In 2003 a rebellion broke out in the western region of Sudan known as Darfur. As part of the effort to defeat the rebel groups, the Sudanese government armed local militias called the “Janjaweed.” It is now 2009. 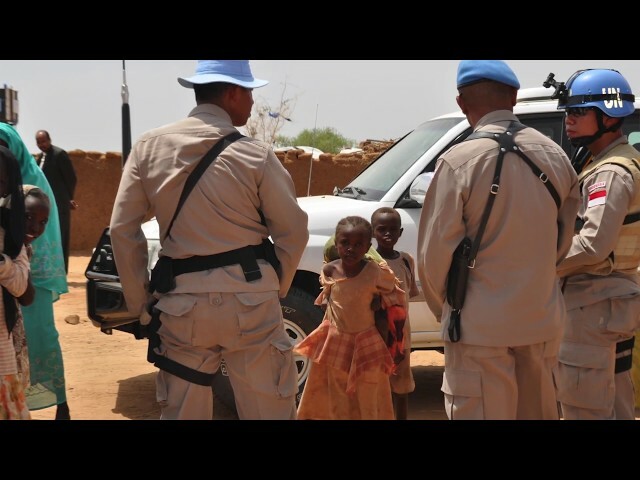 Over the past 6 years, the Janjaweed have been attacking civilians from ethnic groups associated with the rebels, often with direct support from government forces. The United Nations estimates more than 2.1 million people have been displaced, and as many as 70,000 have been killed. To mediate the conflict, a summit has been called with representatives from the non-governmental organization community, the African Union, the United Nations, and the countries of Sudan, China, and the United States. 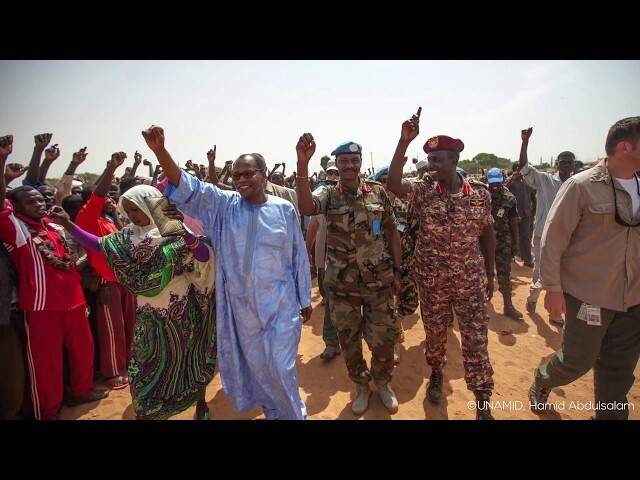 In this historical simulation, students will take on the roles of the U.S. Department of State and other key stakeholders as they negotiate to end the violence, including mass atrocity crimes, against civilians in Darfur. The exercise will develop skills in critical thinking, collaboration, problem-solving, communication, and global competence. 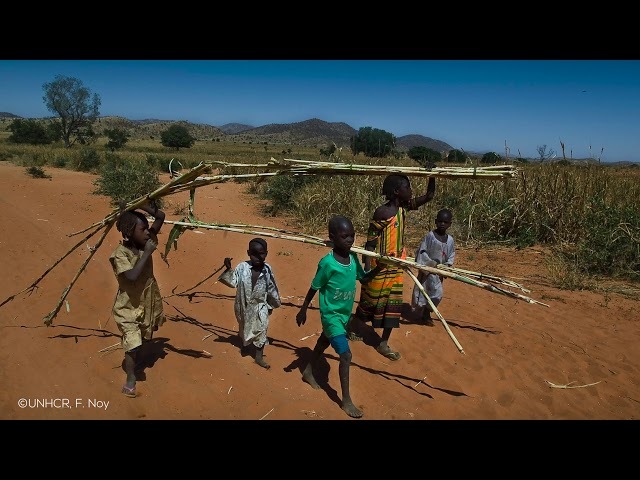 Central to the Darfur crisis is the issue of genocide, or the deliberate destruction of a group of people. Genocide is a crime under international law. According to the responsibility to protect, a human rights norm, the international community must use appropriate diplomatic, humanitarian, and other peaceful interventions if a country fails to prevent genocide on its own. Therefore, the label of “genocide” is politically significant. If the killing in Sudan is not deemed genocide, but rather a consequence of civil war, as the Sudanese government claims, it could be considered an internal Sudanese matter. Does the Sudanese government’s organized violence against a specific segment of its population justify international intervention? Given the legal and moral complexities, how can the United States and other global leaders fight atrocities while respecting national sovereignty? 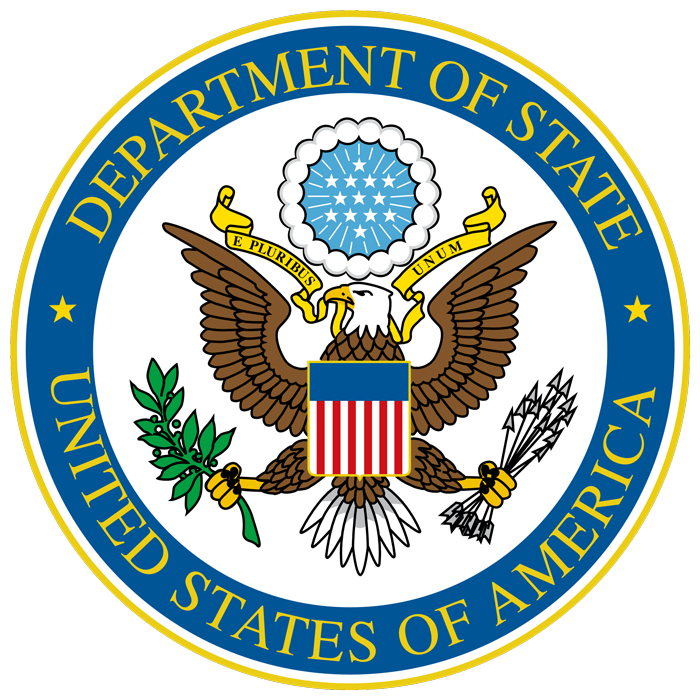 The U.S. Department of State develops and supports strategies to protect civilians and stabilize communities in conflict. It works with other U.S. Government agencies to scan the horizon for atrocity risks and identify interventions that can change the incentives for potential perpetrators of mass violence. In addition, the State Department provides aid for victims of conflict and backs international efforts to investigate, document, and prosecute atrocities around the globe. This video is to be used as a resource for the U.S. Diplomacy Center’s Diplomatic Simulation Program on Peacebuilding and the Challenge of Darfur. Eythan Sontag, subject matter expert, discusses the importance of language in diplomacy, specifically how the U.S. affirmation that genocide had taken place in Darfur shaped international peacebuilding efforts in 2009. This video is to be used as a resource for the U.S. Diplomacy Center’s Diplomatic Simulation Program on Peacebuilding and the Challenge of Darfur. 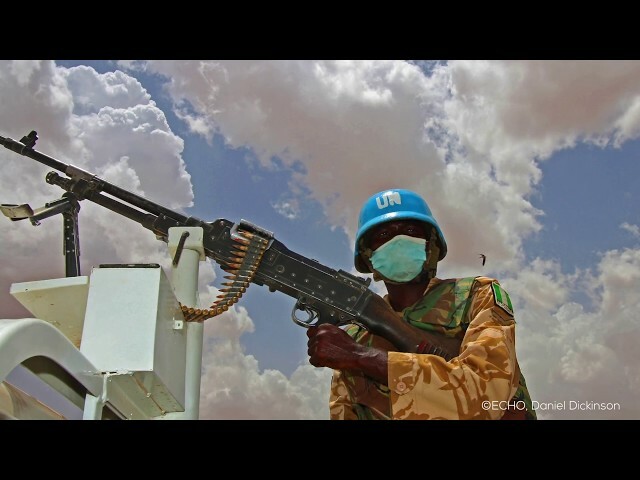 Eythan Sontag, subject matter expert, explains how peacebuilding addresses the root causes of conflict, while peacekeeping enforces terms laid out in a peace agreement to prevent renewed conflict. This video is to be used as a resource for the U.S. 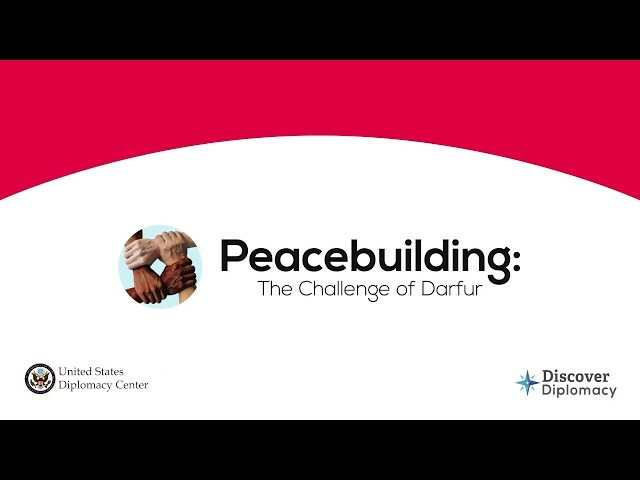 Diplomacy Center’s Diplomatic Simulation Program on Peacebuilding and the Challenge of Darfur. Eythan Sontag, subject matter expert, discusses the reasons why the international community should care about crises around the world. This video is to be used as a resource for the U.S. Diplomacy Center’s Diplomatic Simulation Program on Peacebuilding and the Challenge of Darfur. Nicole Widdersheim, subject matter expert, discusses the difficulty of working with a country when internal crisis and conflict spills beyond its border and affects the stability of neighboring countries. This video is to be used as a resource for the U.S. Diplomacy Center’s Diplomatic Simulation Program on Peacebuilding and the Challenge of Darfur. 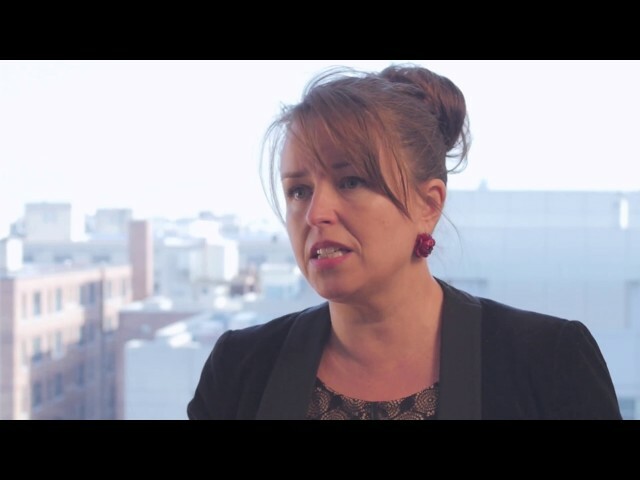 Nicole Widdersheim, subject matter expert, describes why it’s important to keep lines of communication open with countries that have isolated themselves from the international community and are targeting their own citizens for abuse and violence. This video is to be used as a resource for the U.S. Diplomacy Center’s Diplomatic Simulation Program on Peacebuilding and the Challenge of Darfur. Eythan Sontag, subject matter expert, discusses the importance of inclusivity in the peacebuilding process to create a durable foundation for a sustainable peace.